GhostMix is a producer who has been in the industry for a while (formerly PhantomBeatz). His name change has brought about great music ideas. 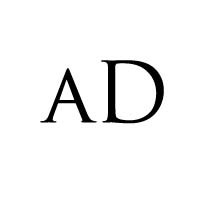 With his self created genre "Afro Trap" he releases his first single of 2017 with the American Legend T.I. This is a song that is sure to move your feet. 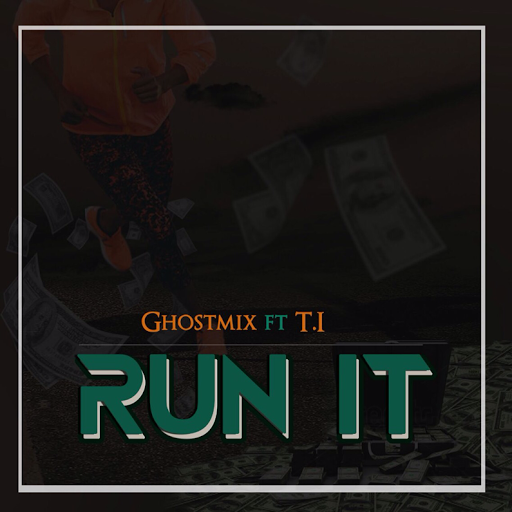 Enjoy the New Single by GhostMix and T.I they call this "Run It" Check it Out.